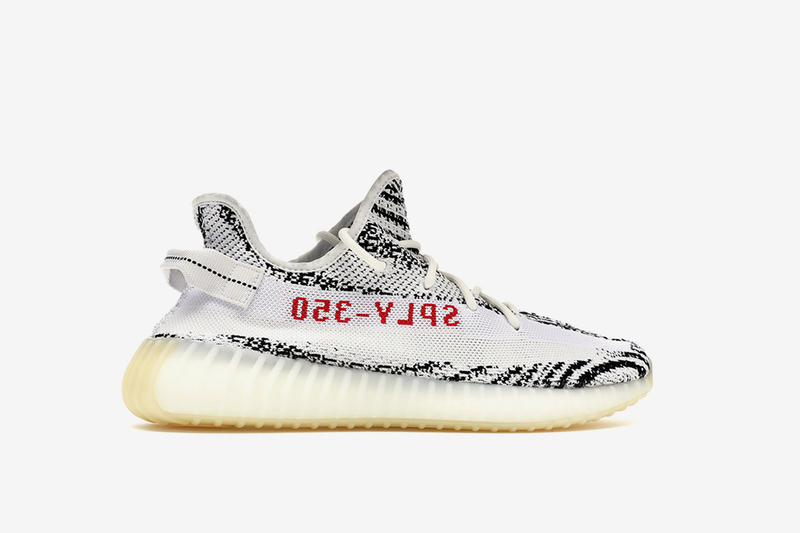 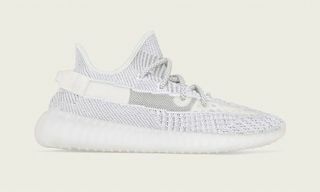 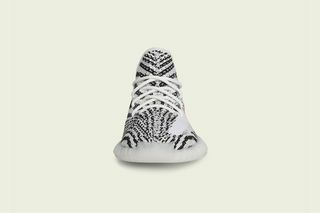 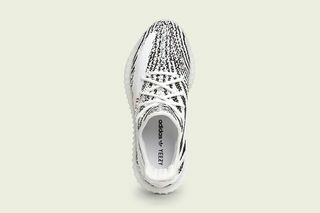 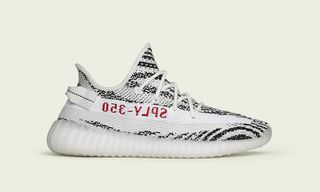 Following the restock of one of Kanye West’s most coveted adidas YEEZY sneakers to both European and US markets, the latest “Zebra” YEEZY Boost 350 V2s are fast hitting resell platform StockX with all-new asks for prospective buyers. 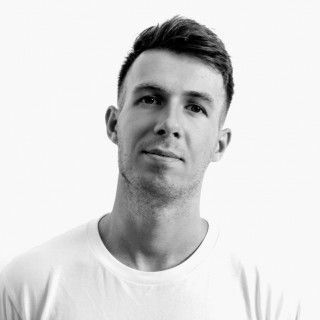 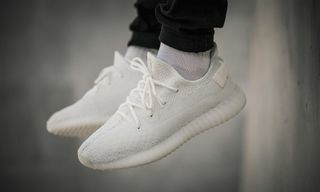 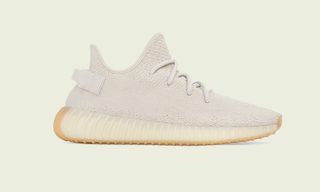 Relaunched to sneakerheads in Europe last week following their fast sellout first time around in February 2017, the restock follows recent “Triple White” 350 V2s also being traded on the global stock market of things. 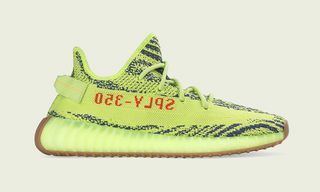 According to StockX, the impressive colorway took the bulk of YEEZY sales in 2017, clocking 23% of the collaborative series’ market share that year. 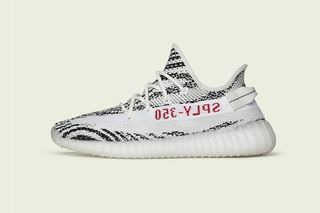 With its popularity came some of the steepest resell values of any YEEZY release, but all that may have just changed with more pairs now in circulation. 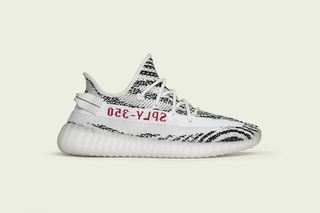 Click through on the link below to see how the hotly anticipated restock has affected the sneaker’s resell price in your size.